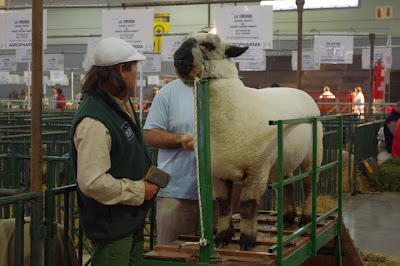 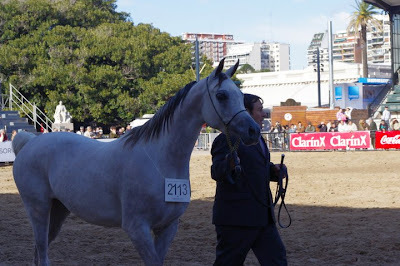 The traditional Livestock and Agriculture Exhibition ("La Rural"), held every year in Buenos Aires for over a century, is one of the most important of its kind worldwide, bringing together more than a million visitors among producers, tourists and general public. 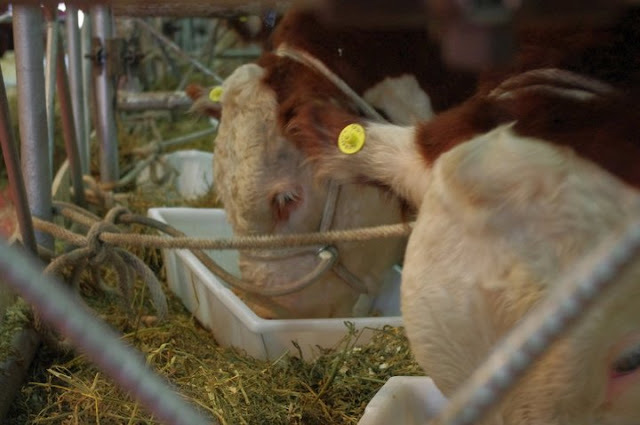 In this year's edition, from July 18th to July 30th, more than 400 exhibitors will be showing their products: laboratories, leather goods shops, banks, automotive industries, farm machinery, and providers of services and goods for the agricultural industry. 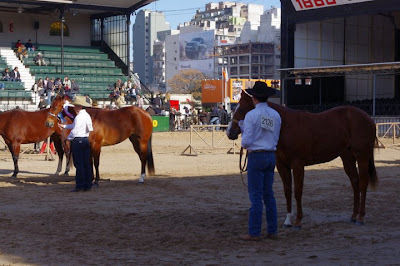 Visitors will have the opportunity to attend activities like cattle competitions, cattle auctions, traditional costumes contests, rein skills, Polo exhibitions, indoor Pato (Horseball) championship; and show jumping competitions, that take place every day at the main court, as well as exhibitions of all kinds of farm animals, Argentine crafts, folk shows, and tastings of traditional products at the exhibition´s pavilions. 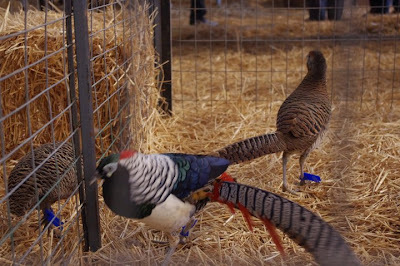 The Fair will feature numerous activities for kids: riding school; dog training; feeding of farm animals; 3D movie about work in the country; Augmented Reality Farm; and many other activities that will get them closer to the farming work.